Hyundai Elite i20 is still lagging behind at second with more than 12,000 units shipped. 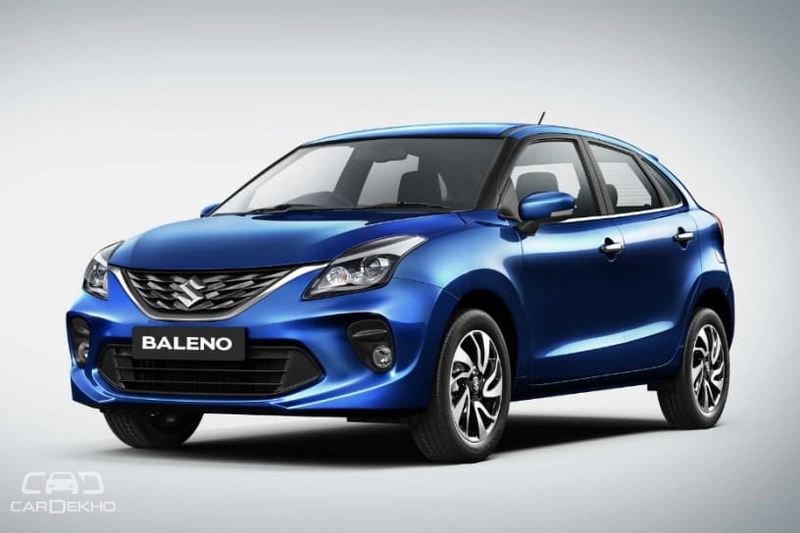 Maruti Suzuki Baleno holds 50 per cent of segment market share as of March 2019. Honda WR-V twice as popular as the Jazz, the least popular model in March 2019. 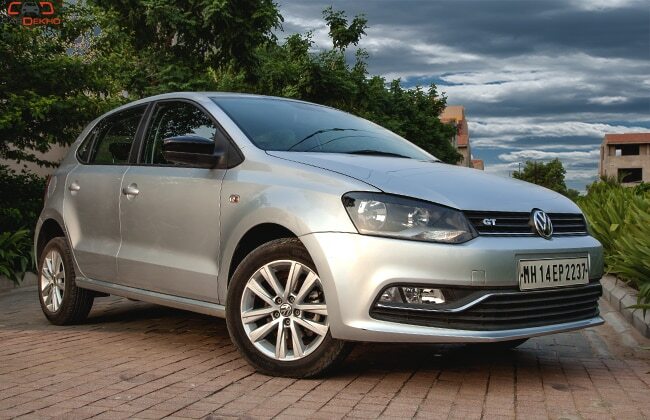 VW Polo saw a 12 per cent decline in month-on-month popularity, still sold more than the Jazz. The second-best selling car segment in India, premium hatchbacks have sustained their popularity through the month of March 2019. The Maruti Suzuki Baleno continues to lead the segment ahead of the Hyundai Elite i20 while the rest of the competition is still far behind in comparison. Baleno unchallenged: The Maruti Suzuki Baleno saw a small drop of just under 4 per cent in popularity in March as compared to February. However, it still holds a little over 50 per cent of the current market share with more than 17,000 units shipped to showrooms in March 2019. 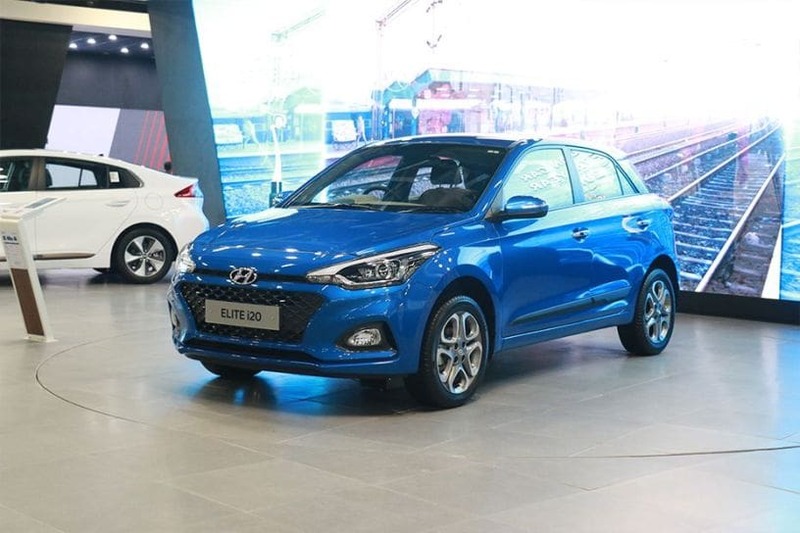 Elite i20 impressively second: Hyundai’s bestseller for March 2019, the Elite i20 saw a marginal month-on-month growth of a bit more than 5 per cent with over 12,000 units shipped. The Korean hatchback holds 35 per cent of the current market share which is less than what it had in March 2018. 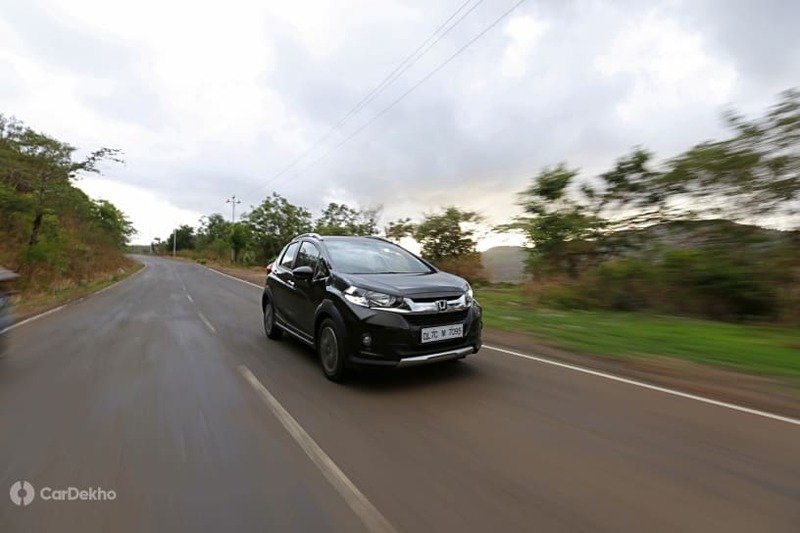 Honda’s jacked-up hatchback outperforms the original: The Honda WR-V which is based on the Jazz, was twice as popular as the regular hatch in March 2019 and enjoyed a month-on-month increase of 12 per cent. Honda shipped over 2500 units of the WR-V compared to 1078 units of the Jazz. The WR-V was the third most popular car in its segment while the Jazz was the least popular choice during the same month. Polo sees decline: The Volkswagen Polo hatchback was the biggest loser of the month with a 12 per cent drop in month-on-month growth in March 2019. It was still more popular than the Honda Jazz with over 1300 units during the same period. 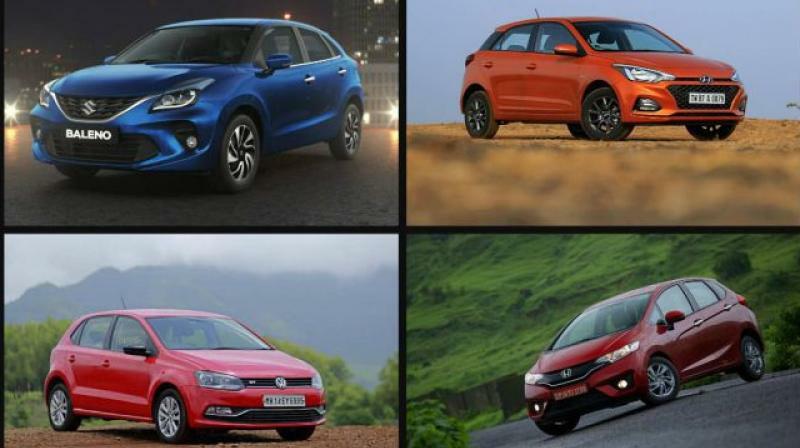 Segment stability: While there were some ups and downs for different models, premium hatchbacks accounted for more than 34,400 units in March 2019 which is nearly the same as February 2019.